Undoubtedly, people are spending their most auspicious time on the internet in their daily life. Even they spend too much time on the Web and performing a variety of tasks within Office, education, and entertainment. For executing all such things we need several Web applications. Out of which one such application is Firefox. Mozilla has launched its new generation browser Firefox Quantum for Android, Linux, Mac, and Windows OS. This latest browser is over twice as fast as its previous version from 6 months ago. 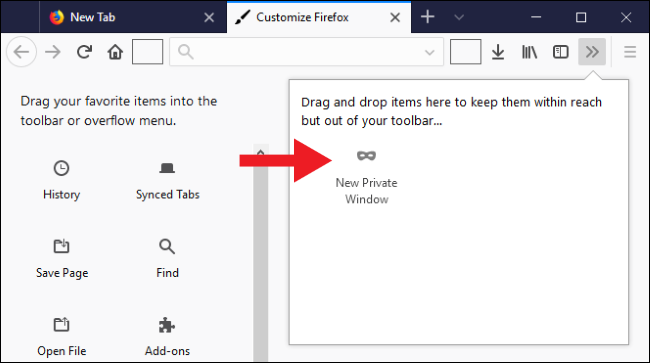 Mozilla Firefox Quantum has so many new features as compared to the other browsers. Nevertheless, in the upcoming section, we are going to discuss some unique features of new Firefox Quantum in detail. As everyone know that Firefox is now much faster. 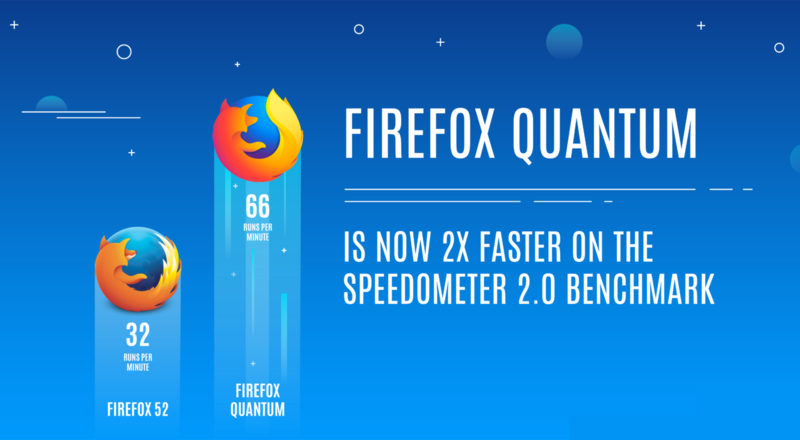 According to Mozilla tests, Firefox Quantum is faster by two times from the Firefox 52. It should run faster when rendering a web page and scrolling around to switch between different browsers and use an interface. Firefox Quantum has new integrated technology from Mozilla research project that is written in Rust programming language. Mozilla would gradually be swapped out for faster and newer Servo technology. In New Firefox Quantum, a pure-rust CSS engine, also named as Stylo, which is now directly integrated into Firefox. It will run in parallel simultaneously on multiple CPU cores that can take advantage of modern multi-core processors. It is the first time we have seen, Firefox is a multi-process browser to get everything working properly. Firefox can run simultaneously on a single-processor system, which means a slow web page speeds can slow down the browser interface. Although, if a webpage crashes the browser, everything goes slowing down instead of a single tab. With the help of Firefox 54, Firefox uses two processes i.e., One for user interface and another one for web pages. 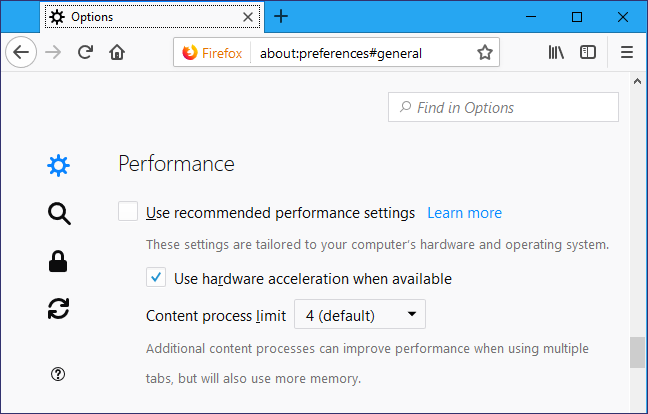 By default, Firefox now uses up to four processes to run the content of a webpage. Moreover, it is using 30 percent less memory. In addition, Mozilla Firefox Quantum will perform much better on modern multi-core CPUs with many processes. There is some new stuff in Mozilla Firefox Quantum, too. Furthermore, it has the support features for WebAssembly, which is programmed in low-level programming language and developers can utilize to create a faster web application. Also, it includes the support for WebVR that allows for all websites to take advantage of Virtual Reality headsets i.e., Oculus Rift and HTC Vive. Mozilla Pocket service is now integrated with Firefox and also shows trending articles on a new tab page. Firefox also includes a new Screenshots feature for taking a screenshot of any website. To access it, just click on the “…” button from the address bar and then, choose “Take a Screenshot”. Now, Firefox looks very different as well. It is more than just a new theme and the interface of the browser has been completely overhauled with brand new technology. Firefox Quantum that can work better with high DPI displays. If you are using the touchscreen, it has likely been a menu that can automatically increase in size while touching the screen. However, the size can be normal if you are only using a mouse. Even you can customize the toolbar by right-clicking on it and then, choose “Customize” option too. As traditional Firefox extensions are written in XUL language, which is no longer supported. Alternatively, Firefox can only support WebExtension, which is limited available within it. Firefox supports both traditional as well as WebExtensions for some time now. Some extensions that have been used WebExtensions and it will proceed to function normally. However, some of the extensions were left behind as the result of switching. You can easily view what will happen with your extensions by selecting the Menu and click the Add-Ons. 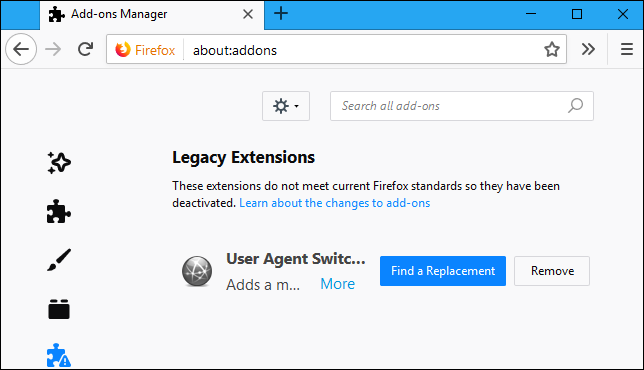 Browser extensions are compatible with New Firefox Quantum that will be displayed under Extensions, when all deactivated browser extensions will show under Legacy Extensions using “Find a Replacement” button to help to navigate the new extension that can do the same thing. With the use of the internet, nowadays users devote their lots of time on Web only. Among all such search engine, Mozilla Firefox Quantum is the most reliable and efficient web browser with so many advanced features. The first thing is the speed and second thing is a new User Interface (UI). Along with this, we have already discussed all latest New Firefox Quantum features in the above section.